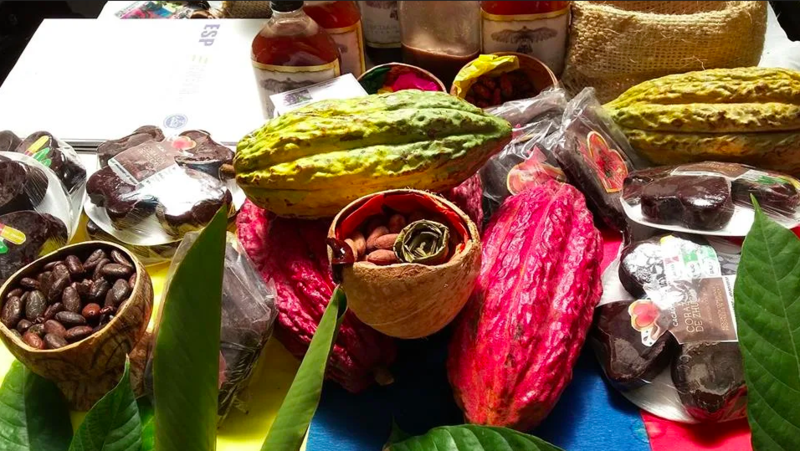 The local cacao industry is making waves in the world market with brands like Malagos Chocolate by Puentespina Farms reaping international awards. There is no stopping the allure and fascination with chocolates, and almost everyone with a sweet tooth has his or her own favorite. But what makes Davao cacao special? In celebration of World Chocolate Day, we put a spotlight on the city’s newest signature produce. Valente Turtur, executive director of the Cacao Industry Development Association of Mindanao, Incorporated (CIDAMI), believes that one of Davao’s biggest milestones to date is a recognition that cacao beans from the region are among the world’s best. The Philippine cacao bean was recently selected as one of the top 50 samples for the 2017 Edition of the Cocoa of Excellence Programme, the entry point for the International Cocoa Awards in Paris, France. “What is the significance of this? Davao cacao is now one of the sought-after beans by chocolate makers from the U.S., Japan, and Europe,” Turtur shares. Davao produces about 80 percent of the country’s cacao. Based on aggregate data from the Philippine Provincial Agriculturist Offices (PAGROs), the Davao region has more than 20,000 hectares of cacao farms, with Davao City having the largest area of 6,060 hectares. With a good crop and a ready world and local market, Turtur is optimistic about opportunities to bring the cacao industry to greater heights. CIDAMI started out as an organization aiming to make Mindanao a world-renowned quality producer of cacao. But turning this vision into reality meant all stakeholders – farmers, traders, processors, investors, academe, and the government – are working together to make cacao a priority crop. “We focused our efforts in helping upskill cacao farmers in the region and linked them to markets other than the traditional buyers,” Turtur shares. 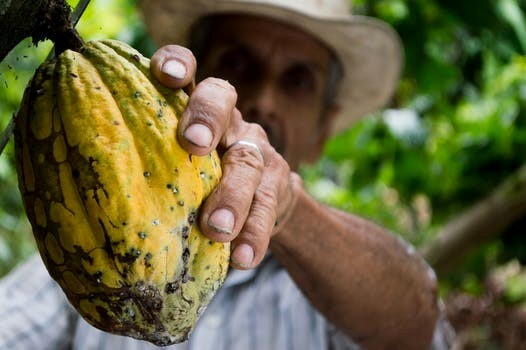 Technology transfer, technique, and proper training opened the eyes of cacao farmers to the possibilities of shifting from yield to quality, and growing varieties that would meet the industry’s standards. Stakeholders hail the effort and dedication of Davao cacao farmers who toil hard to produce quality beans. Their efforts in the preparation, fermentation, and drying process – combined with the perfect climate of Davao City in growing cacao trees – are winning factors to the industry’s success. Turtur says they continue to encourage farmers to participate in conferences like the Kakao Konek, and recently, a chocolate center in Davao City’s Pasalubong Center known as “Cacao City”, where local artisan chocolate makers display and sell their products. “Currently, there are about 100 chocolate processors. Some have their own brands of chocolates in the market shelves. 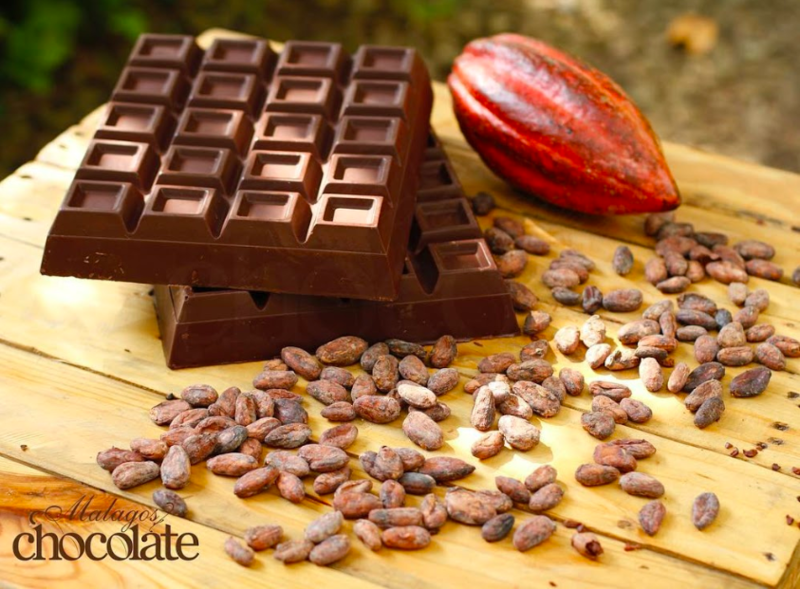 Local processors inspire cacao farmers to improve their productivity. Importing countries have started to import semi-processed cocoa products and this will give our farmers better and stable income,” Turtur said. No doubt, Filipino-made pure chocolate is on the rise. Cacao industry leaders are looking to produce 100,000 metric tons of cacao by 2020, to meet a cacao shortfall expected by that year. CIDAMI believes the country should take advantage of the increasing global demand for cocoa. 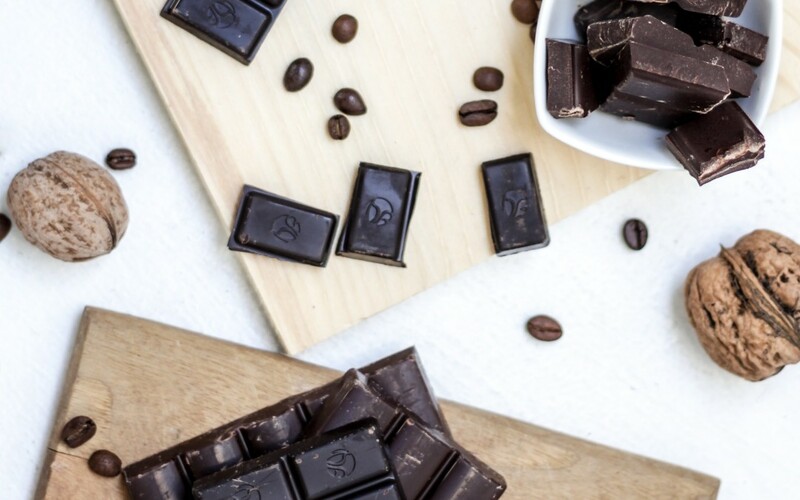 Factors include the growing awareness of chocolate’s health benefits and expanding the range of its applications in food, beverage, cosmetics and pharmaceuticals. “In the next five years, Davao will be known as the country’s chocolate hub. For sure, there will be a better and brighter future for the cacao industry and most especially to our cacao farmers,” says Turtur. As a homegrown brand, Alsons Properties couldn’t be prouder of the cacao growers and chocolate makers in the city. To know more about the growing cacao industry in Mindanao, visit CIDAMI’s website (http://www.cidami.org/) and Facebook page (https://www.facebook.com/cidami.cacao) or visit Cacao City at the Pasalubong Center, Palma Gil St., Davao City. For lifestyle content and more, follow Alsons Properties on Facebook and subscribe to our newsletter.